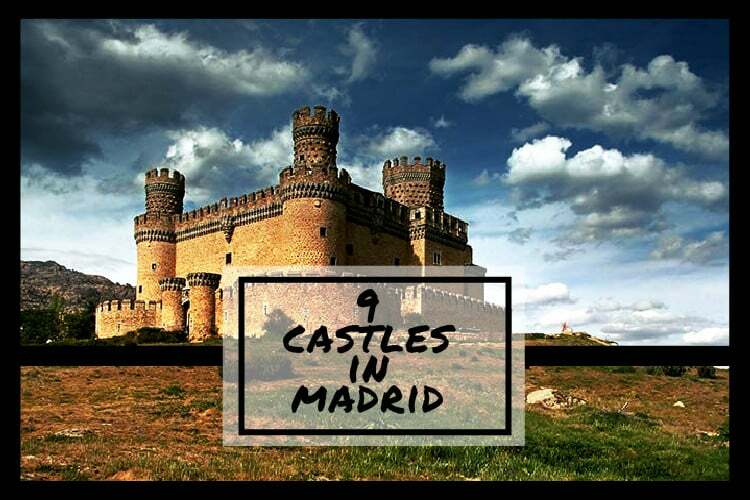 9 Medieval Castles in & around Madrid! Spain has some of the richest medieval history in all of Europe. The country has been home to several empires, kingdoms and conquests. The fingerprints of these stages in the countries history can been seen everywhere you look. The province of Madrid alone is home to over 30 castles, fortresses and towers, all which once housed great families and protected many cities. 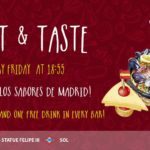 If you’re interested in taking a road trip to visit some of Madrid’s castles, take a look at our list below for some inspiration. 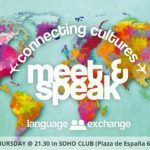 Enjoy your trip into Madrid’s past! 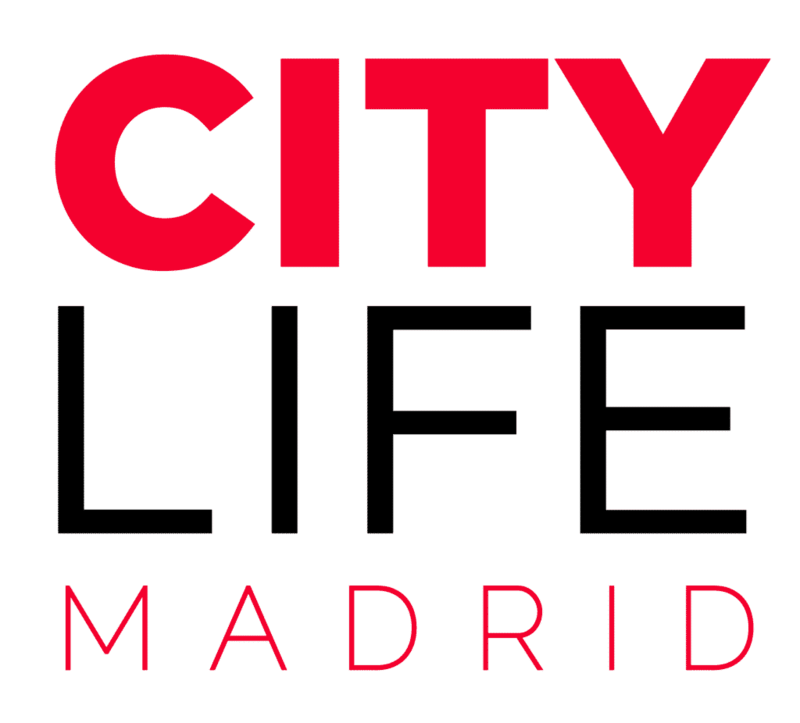 We put this one at the top of the list for a very simple reason – it is considered the best preserved castle in all of Madrid. The Castillo nuevo de Manzanares el Real was built in the 15th century and was home to the prominent House of Mendoza, a powerful family of Spanish lords. 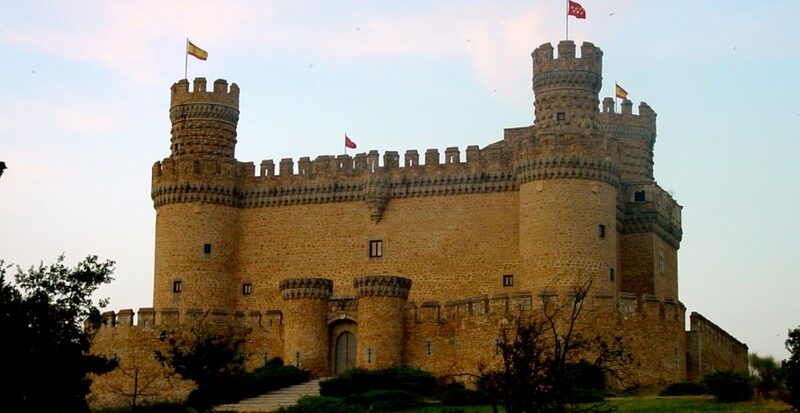 It was designed in a Castilian military style, and remains one of the last castles in the whole country to represent this type of architecture. The castle now runs as a museum, where visitors can explore the halls, galleries and courtyards. The castle also functions as an event venue for many cultural, political and historical organizations. This unusual looking tower is all that remains of the original fortress, which was either built by the Moors, or the Catholics. The structure has 8 towers, which is abnormal considering the typical Spanish style only include 4 towers. Not much is known about this castle, only that it was build somewhere between the 10th-11th century and that it most likely acted as a defensive post along the road to Toledo. There is a mini gallery inside the castle, but most importantly, visitors can climb to the rooftop to get 360º view of Villarejo de Salvanés. The town of Buitrago del Lozoya is completely surrounded by an ancient wall originally built by the Moorish people. Within these walls lies the ruins of the Buitrago de Lozoya castle. 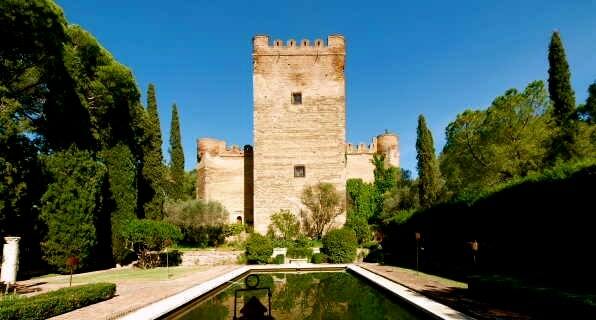 The style of the castle is a unique mix of Mudéjar (moorish) and Gothic designs – tall, solid square towers combined with the typical pentagonal shaped often used by the ancient Arabs. The castle is essentially abandoned, and right now any entry to the premises is forbidden, but since the property came under the ownership of the Municipality of Madrid, it is possible that something will done to make it more accessible in the near future! In the southwestern region of the province of Madrid you will find the little town of San Martín de Valdeiglesias. 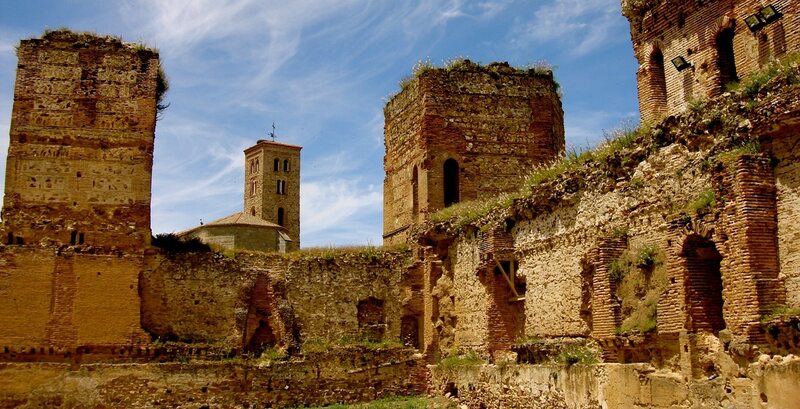 And right in the middle of the town, you will also find the Coracera Castle (typically knowns as the Castle of San Martin de Valdeiglesias). The Fortress was built in the 15th century by the noble Luna family and was eventually the home of Isabel I of Castile around the time when she was proclaimed the true heir of Castile. Nowadays, the castle is a popular location for those who like ghost stories. Due to several strange deaths and a legend which suggests that two brothers were buried within the walls of the castle, it now has a reputation of being haunted. This precious piece of Spanish history currently sits on the Hispania Nostra Red List of Endangered Heritage. But why is it so important? The castle played a big part of medieval history in the Madrid province. It is said to have been built in the early 13th century and was used by several noble houses, including the House of Alba. In the 16th century the fortress was used as a prison for noble criminals. And in the 16th century, the castle was nearly destroyed during the War of Independence. The Batres castle is one of the most interesting castles on this list. Not just because the building is well-preserved, but because of the importance of the lands around it. The solid, restored fortress is surrounded by a moat, a river, a gorgeous forest and fertile lands. 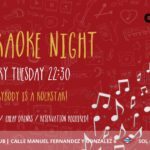 It is known as a very romantic location, where the famous poet Garcilaso de la Vega grew up. 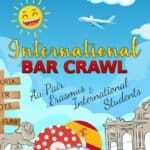 Information for visiting this little, romantic paradise is very difficult to find. So, try calling the number listed here to gather more info! Here we have another castle shrouded in spooky haunted tales. The Atalaya de Torrelodones is a very old structure built sometime during the Umayyad Dynasty (Moorish Empire). The tower is in such good condition that it has been deemed a Historical & Artistic Monument. Legend has it that one day after the Noche de Difuntos (Night of the Dead), the resident of the tower, Mr. Tirso Lodón found his children had mysteriously died. To cover-up the inexplicable deaths, he hung the bodies outside the tower and told the townspeople they committed suicide. However, Lodón and the townspeople truly believed it was the work of the devil. Now, people say you can hear the ghosts of the dead children up at the top of the tower. When visiting Chinchón, you will most likely climb up the small hill to the Catholic church that looks over the city. While admiring the wide open landscape of the city and surrounding areas you will notice the foundation of what was once a massive medieval castle across the way. This fortress is known as the The Castle of the Counts. This 15th century castle was the main supply of defence for Chinchón and has seen many battles! Sadly, the fortress is privately owned and not open to visitors. But the view from its grounds are to die for. Perched atop the Horcajo hill, in the region of Villanueva de la Cañada, lies the remains of the Castillo de Aulencia. 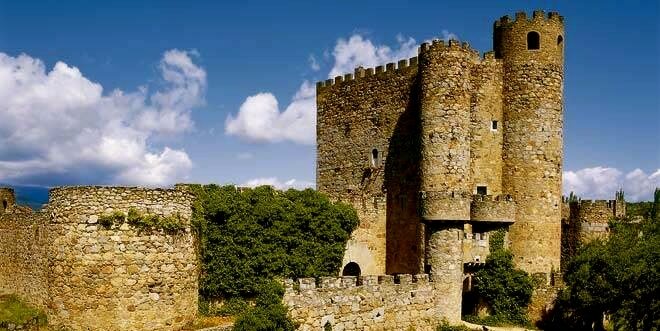 The architecture suggests that the castle was built during the time of the Moors and possibly by the Moors as well. It has been owned and used by the kings of Toledo, and the noble Gelo family. 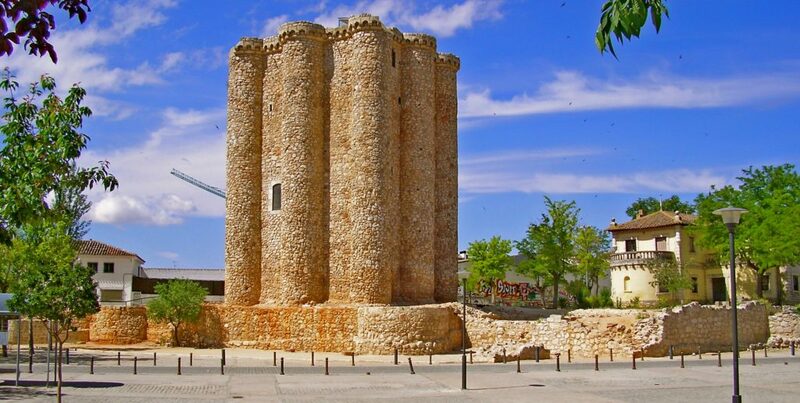 Castillo de Aulencia is privately owned, by the Ballesteros family so you its not possible to visit the castle up close.